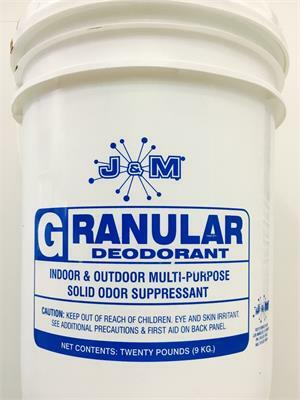 Granular all-purpose deodorant. A highly concentrated, malodor suppressant. A little goes a long way. 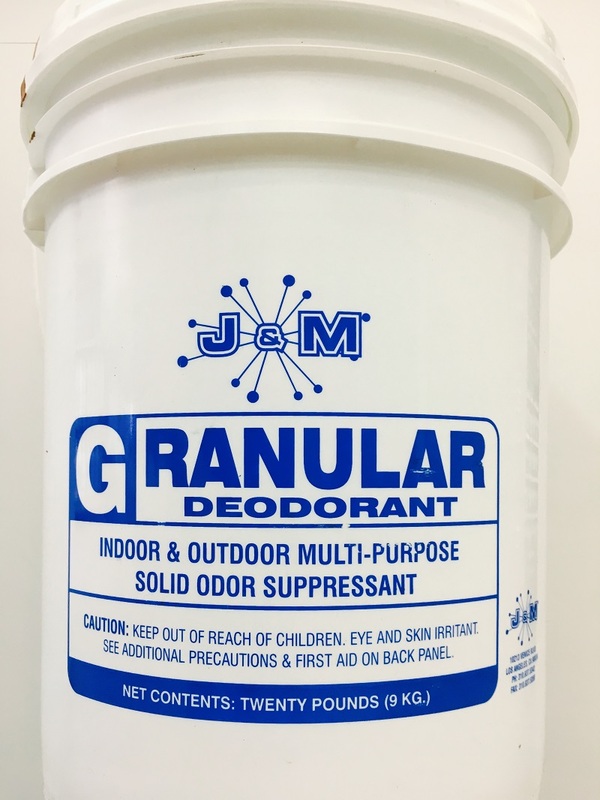 Absorbs foul odors in trash cans and compactors. Cherry scent.